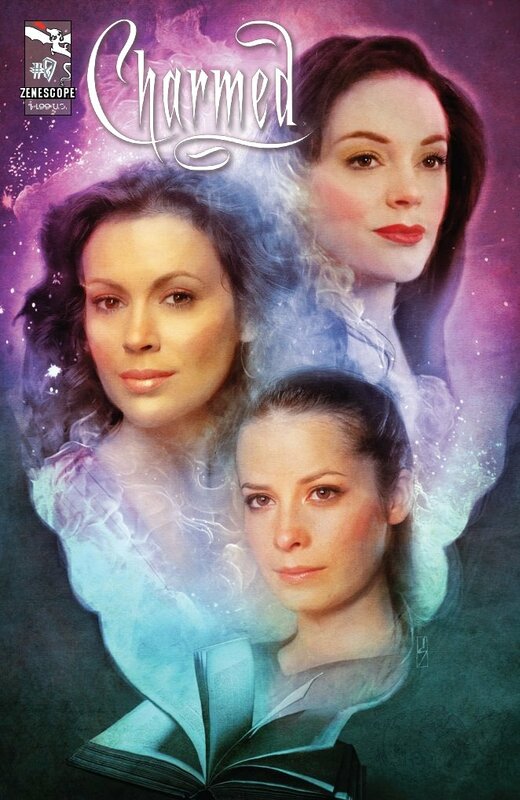 Charmed as a comic book series? That was my first reaction upon hearing that Zenescope Entertainment was indeed undertaking the project to bring the Charmed television series to the page. 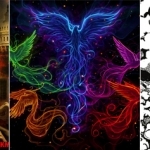 Writers for the series will be Raven Gregory, who penned the Wonderland comics, and Paul Ruditis, who has written several Charmed novels including As Puck Would Have It and Leo Rising. 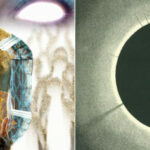 Dave Hoover will do interior illustrations and cover art, along with other artists contributing. The comic series is planned to take place after the eighth (final) season of the show. Zenescope wants to make the comic accessible to not only fans of the show, but also those who have never seen a single episode. 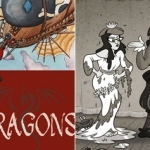 To ease that gap, they just released Issue #0 as a crash course in all things Charmed. 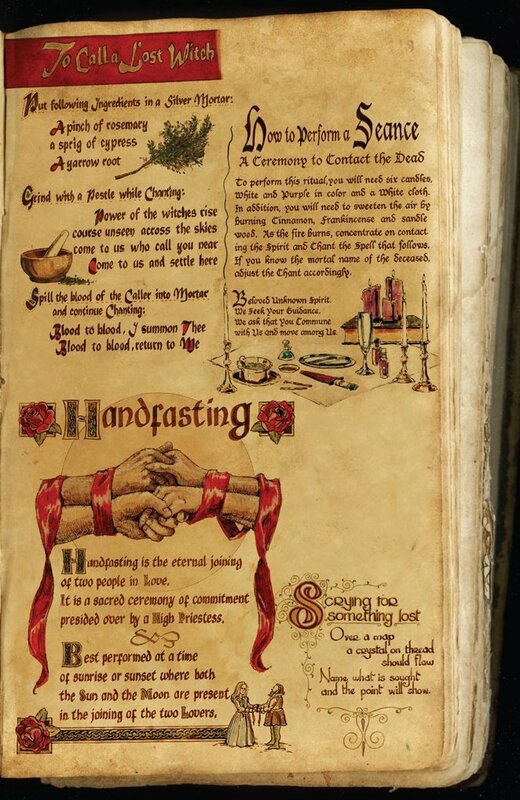 And of course the best way to present Halliwell history is through The Book of Shadows. The comic is done as though this is the real, yellowed-with-age, book of history that they hold dear. There are brief character histories of the three sisters, each written from their own points of view. While inventive, I’m not sure I can picture a few of the phrasings coming out of the respective characters’ mouths, nor wanting that phrasing to be recorded forever in The Book of Shadows. But it is a nice way to get the non-initiated up to speed on who these women are and where their lives have taken them. However, Paige’s writing in her biography is so hard to read that it took me twice the time to get through it, and considering I already know her history that’s a troublesome roadblock. The problematic fonts come up multiple times within the comic and while it’s understandable that they wanted to convey a historical feeling with the words, sometimes it works against them. There are sections chronicling important character types as well as places, and memories of those long passed. I was happy to see tributes to both Prue and Cole included in the section. While the sisters have drawn art representing them, other characters are just taped photographs (Witches, In Memoriam). I wish the artist would have attempted to draw those characters as well. I was very pleased to see the inclusion of important spells in The Book of Shadows and it provides a nice separating point between the good character backgrounds and the bad character backgrounds. The artwork for those pages is perfectly in line with the tone of the writing. The comic then sets out to do a summary of each year of the series (Year One to Year Eight) in order to touch on all the highlights a Charmed newbie might need to be up to speed on the storyline. Each year has one piece of artwork that represents an important event from that year. The last page is a summation written by each of the three sisters, but certain sections are smudged out. Is this foretelling something or just artistic novelty? I’ll await the next issue to find out.